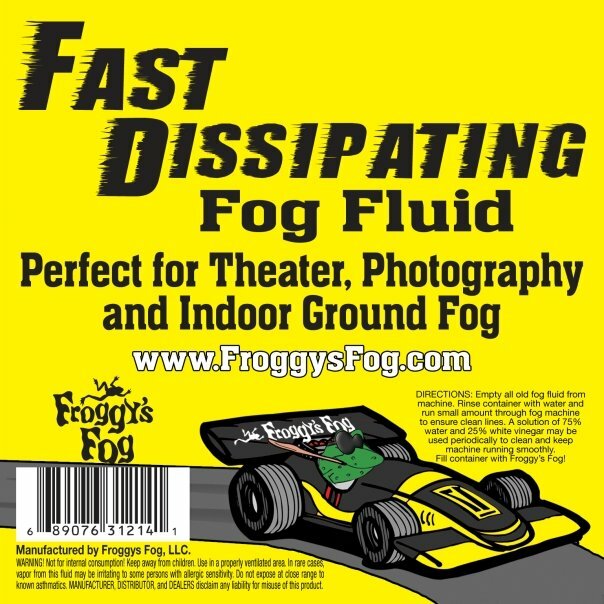 Froggy's Fog has everything you need like Low-lying Fog, Quick Dissipating Fog, Haze Machine Fluid, and the Best Fog Machine Fluid on the Market. 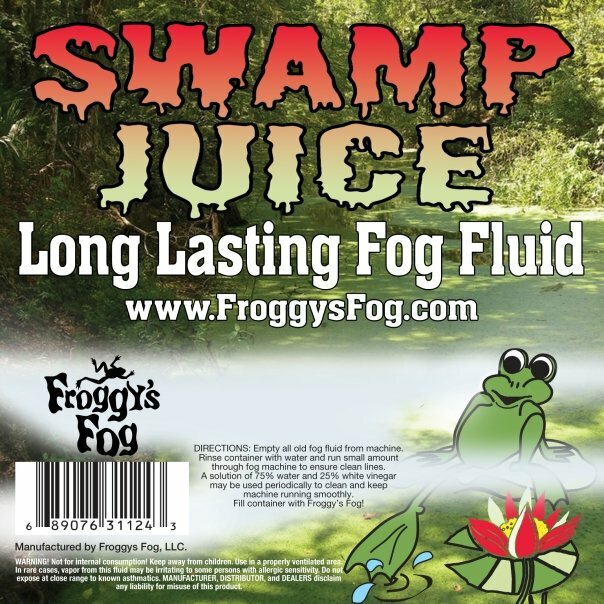 Froggy's Fog is known for its Long Lasting Swamp Juice with hang times that keep our customers coming back time and time again. 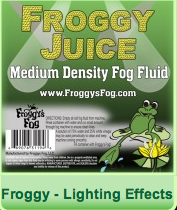 Monday - Friday from 9am - 6pm EST We now carry the full line of Martin / JEM Fog Machines! 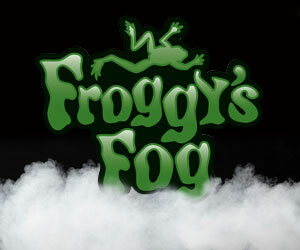 It is our goal to sell the worlds finest fog juice at teh lowest price. 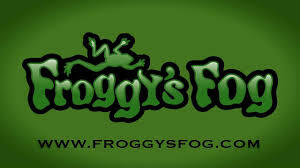 We pride ourselves on quility, customer service and experdited shipped. 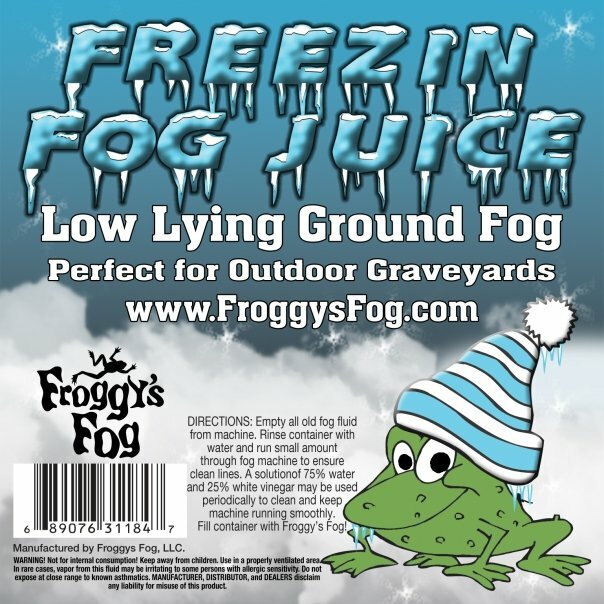 Froggys Fog is a premier fog fluid, fog scents, haze juice, artificial snow juice and bubble juice manufacturer based in the USA.